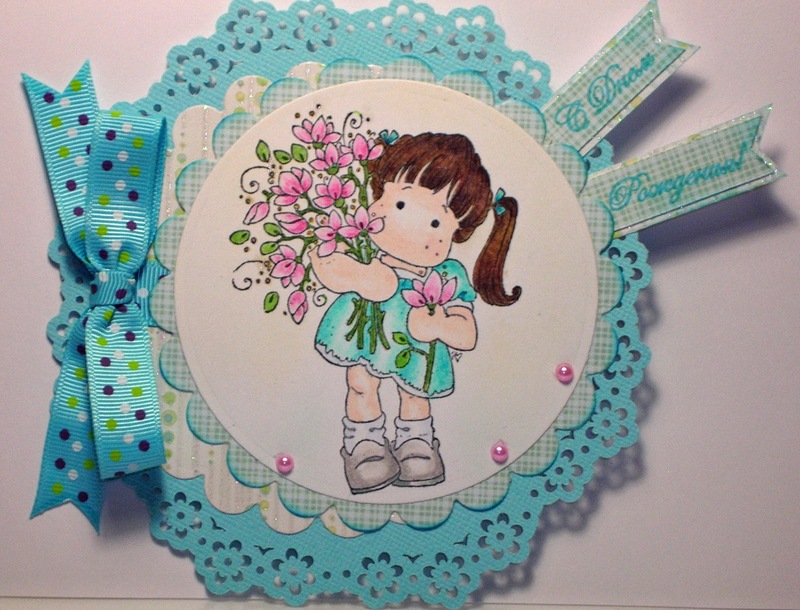 Please scroll down for our current challenge. There are soooo many gorgeous designs in this release!! 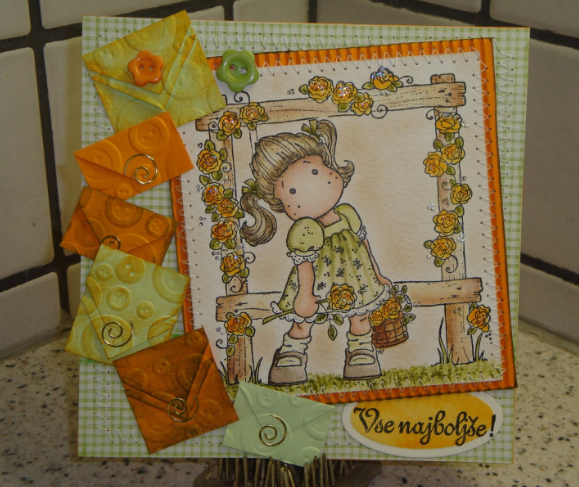 And they are all 10% off!! 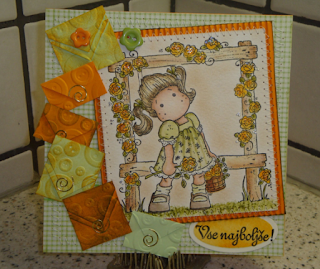 Thank you for playing along with the Spring Showers Challenge! 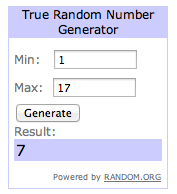 Also, let me know if you would like to be a guest for our June 7th challenge. 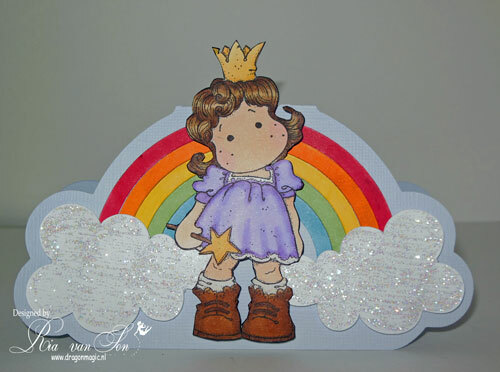 Spring themes image with: Rain, Rainbows, or Clouds. It does not need to be an image with rain, as long as there are at least 1 rainbow, cloud, or something rain related on your card. 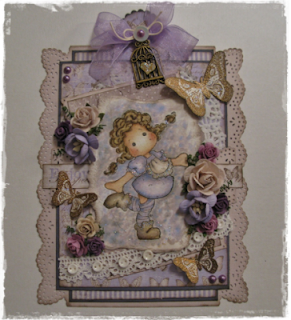 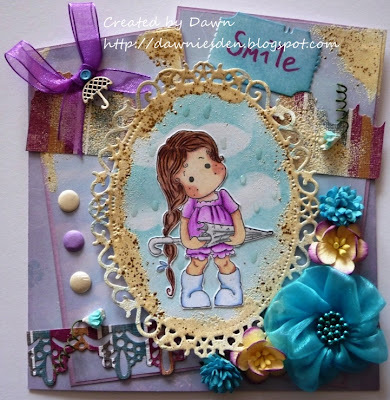 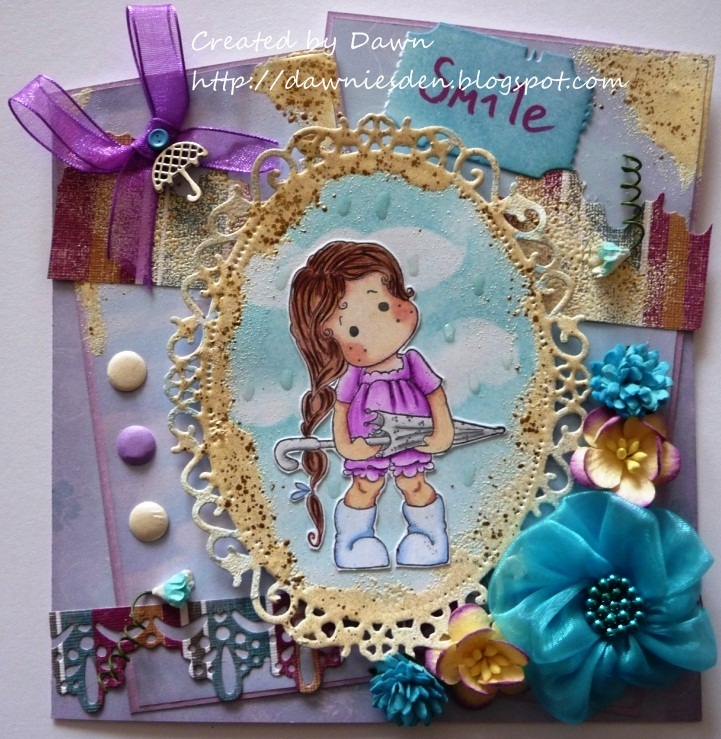 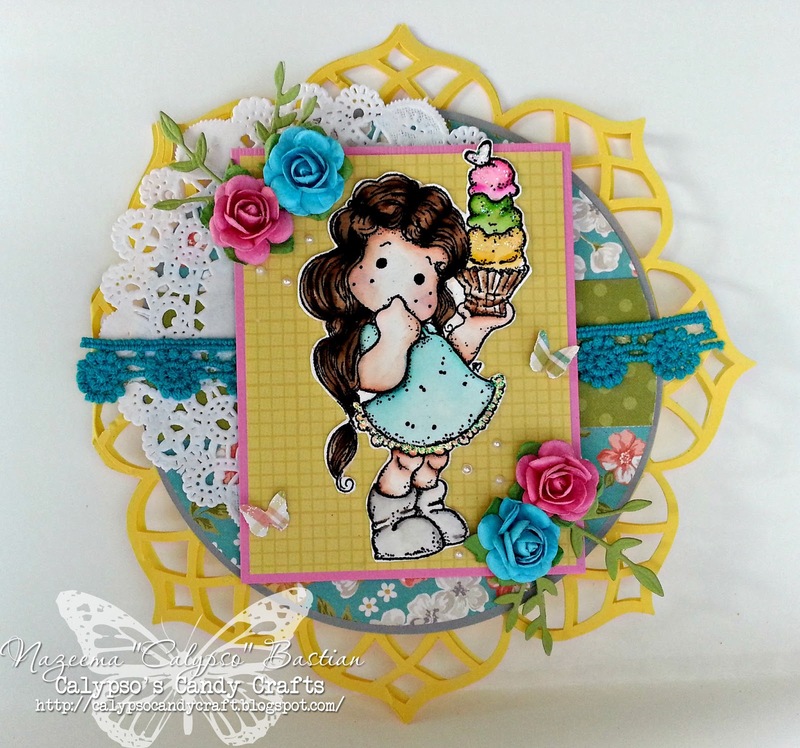 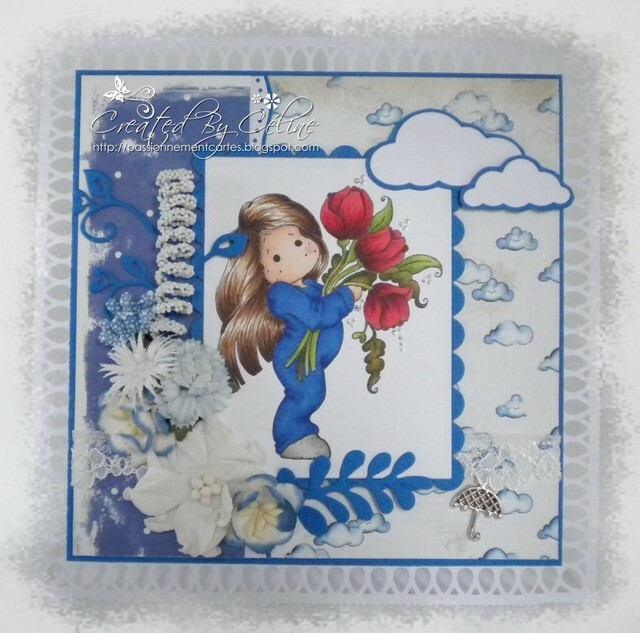 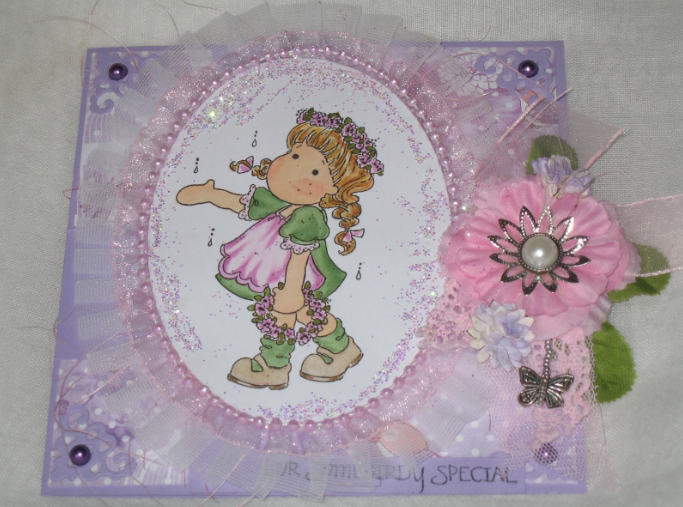 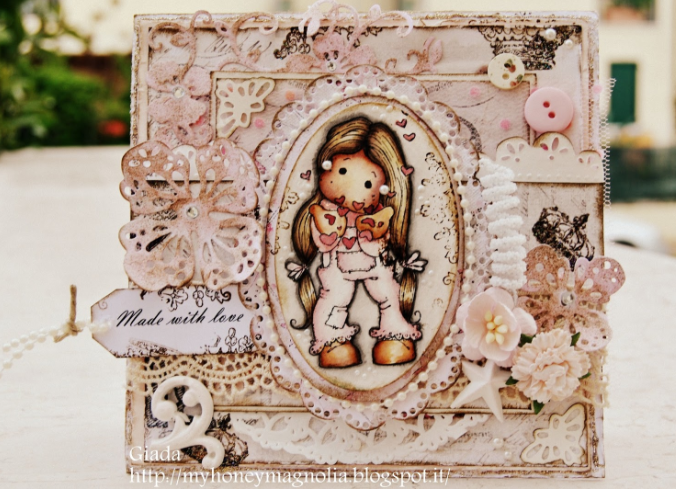 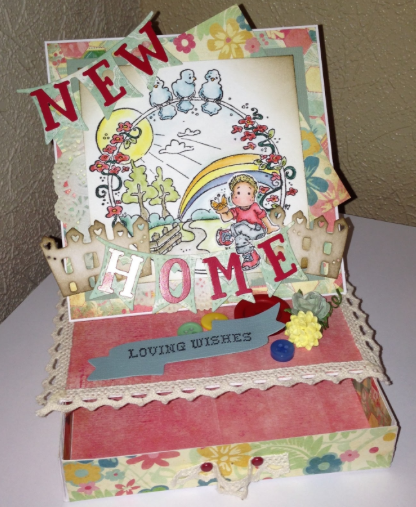 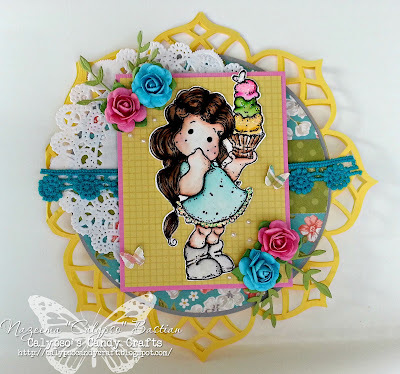 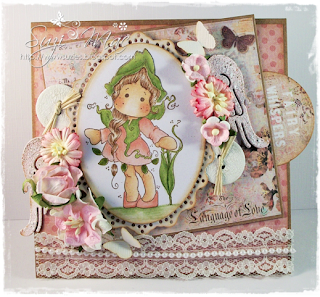 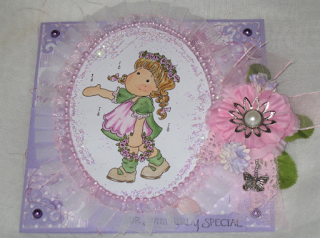 using Cluny lace and rainbow charm available at Stamp and Create. 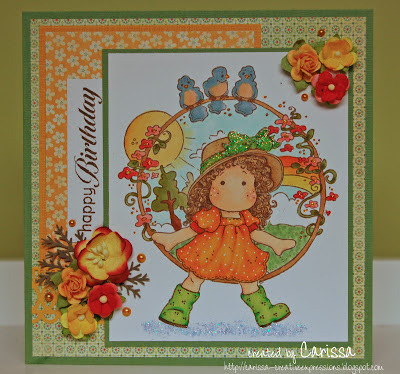 Thank you for playing along with the Spring with Buttons Challenge! 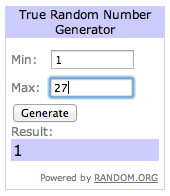 Also, let me know if you would like to be a guest for our May 24th challenge.